Sudoku is a numerical crossword, generally in a 9×9 grid. The puzzle drives many mathematicians crazy worldwide and there are many fan clubs to its credit. 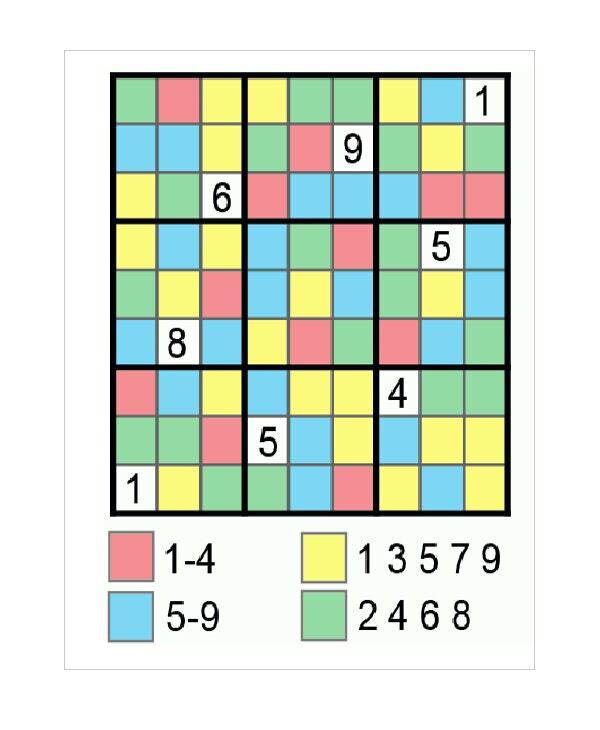 A Sudoku Template helps you weave an enigma with numerical and other algorithms. You may also see Puzzle Piece Template. Word Sudokus are Sudokus designed in Word. This could be on any platform such as Microsoft Word, LibreOffice Writer, Google Docs, and any other application that supports Word. The advantage is that you can make one or more than one Sudokus per page. 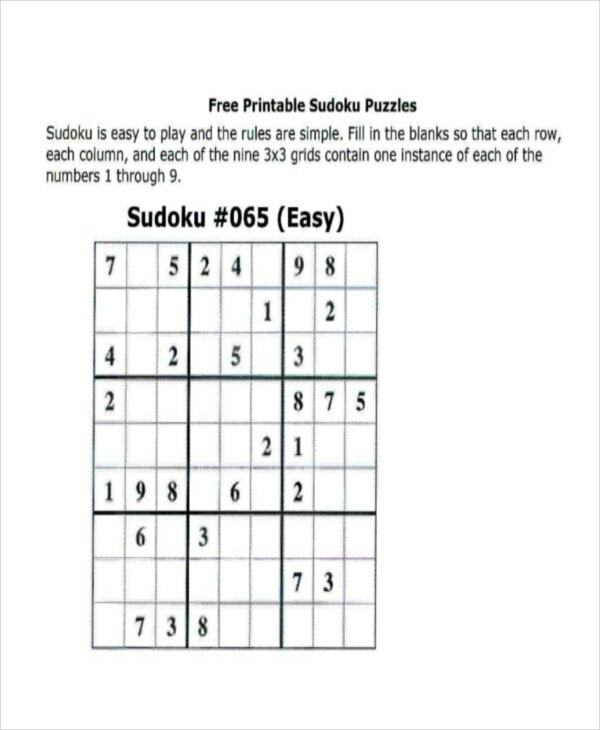 Our Word Sudoku Templates help you design Sudokus not only for kids and starters but also for advanced sudoku players. Editable Sudokus avail the editing option. 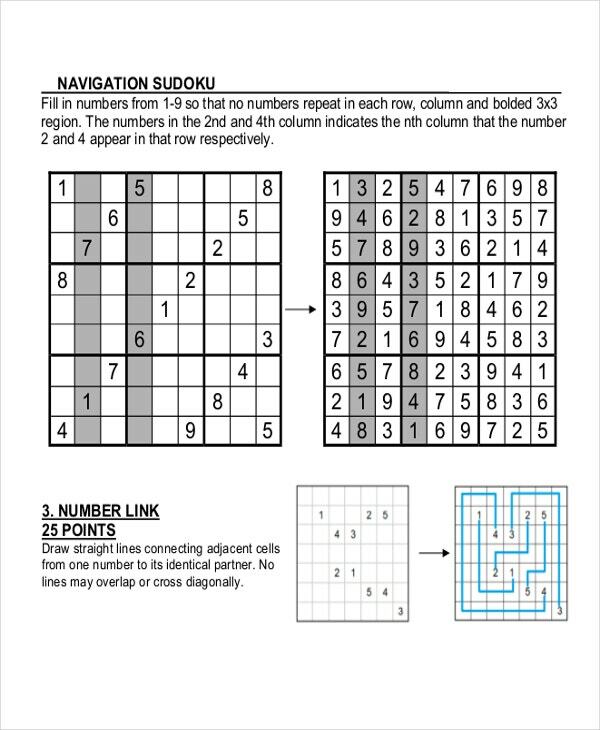 Our Editable Sudoku Templates allow you to edit every element of the sudoku template. They are the best brain teasers available online while filling the whole activity with fun. Make, rehash, fill and print Sudokus. You can later convert these templates to PDF or other printable formats. You may also see Geometric Art Designs for Inspiration. Fillable Sudokus are the puzzles to solve; obviously, puzzles without answers. Our Fillable Sudoku Templates are the forms with a text input that give you food-for0thought. They are nonetheless the traditional sudoku templates. 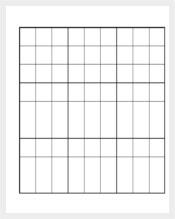 We offer fillable sudoku templates on a regular basis. You can create various levels of Sudokus such as easy, medium, and tough. You may also see Best Rectangular Box Templates. Basic Sudokus are for starters and freshers. 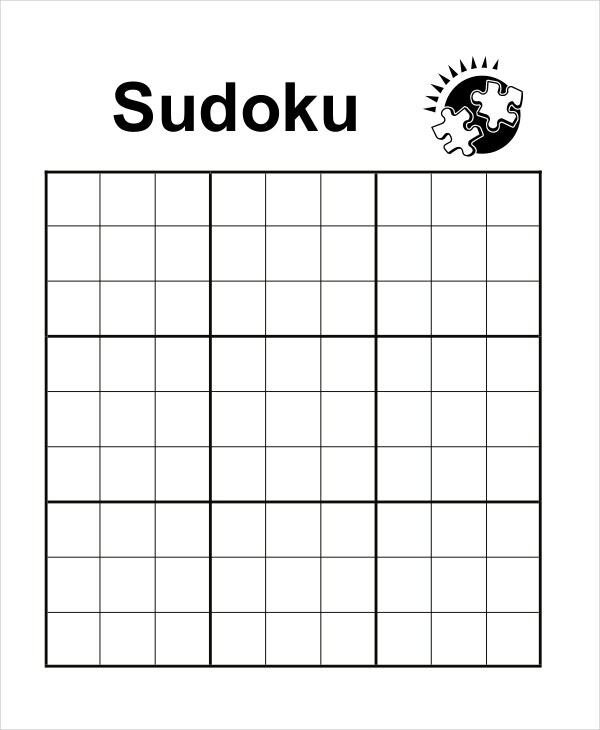 Our Basic Sudoku Templates are easy and crackable. You can even create multiple sudokus within one sudoku. They come in many variants. We upgrade the section at the beginning of every month. We are sure that your kids will love them. You may also see Best Dragon Templates. Printable Sudokus are paper-friendly. 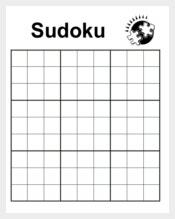 We have Printable Sudoku Templates for students of Kindergarten, Elementary Standard, and even for those from High School and College as well. Try our Sudokus this week to test your students’ IQ. With our templates, not only sudoku filling, but sudoku creation too is challenging. Simple Sudokus are for novices who want to make it big. 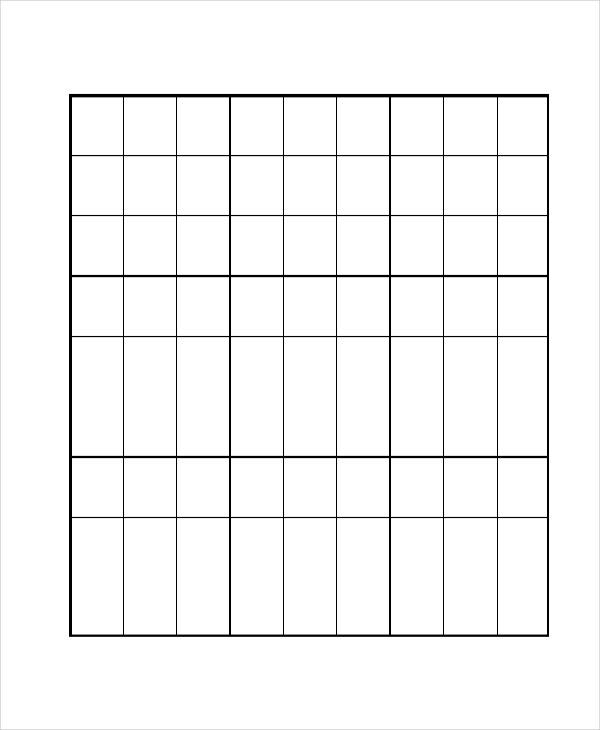 Put your kids to practice our Simple Sudoku Templates right from kindergarten. They are easy walkthroughs and even allow you to provide hints if needed. However, one would be easily engaged with an element of interaction. With our stupendous collection, you will never be required to work on the same template time and again. You may also see Blank Crossword Templates. Sample Sudokus are freebies. You can use them to know how to fill 9×9 grids. 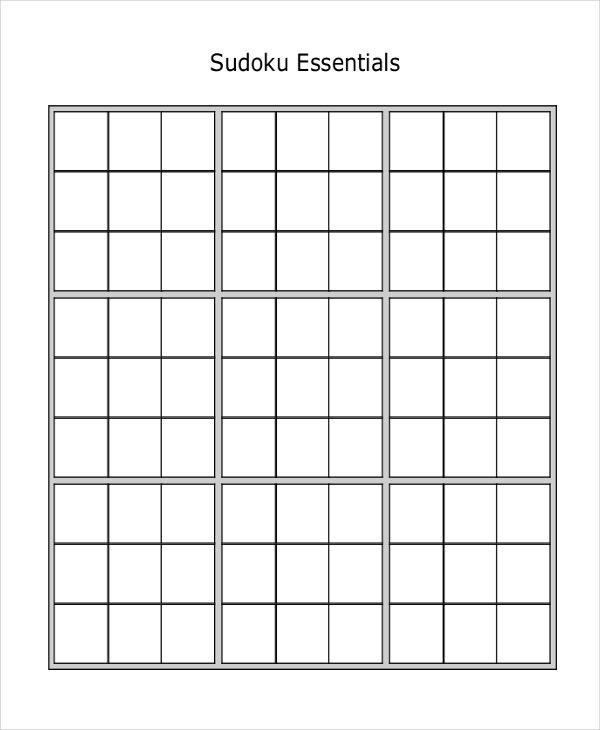 Our Sample Sudoku Templates offer a great learning experience. Craft them on your tablets and smartphones. You can use them for any kind of mathematical context. They help you keep your brain in shape. A mind game forever. You may also see Logo Fonts. Standard Sudokus help in improving your solving strategies. 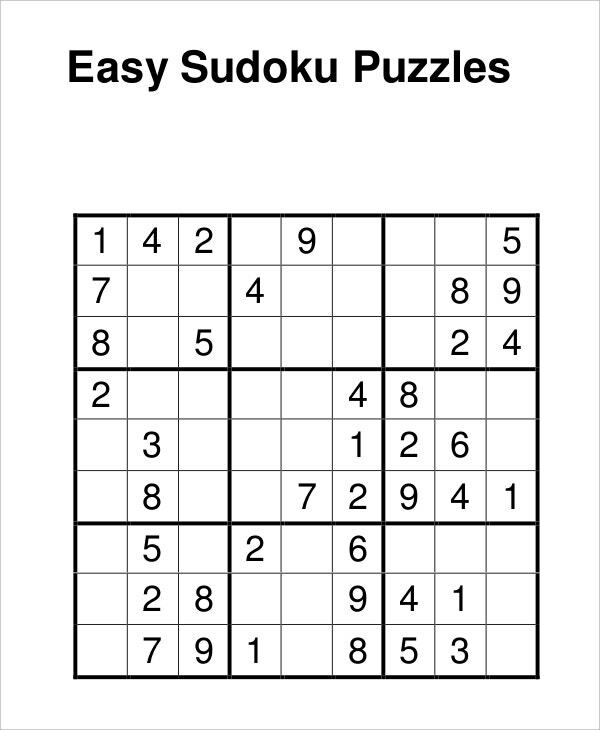 Our Standard Sudoku Templates help you spend your evenings well. They hold the international industry standards. We transfer the ownership to you upon downloading. With our digital solutions, you need not search for a pen or a pencil anytime. 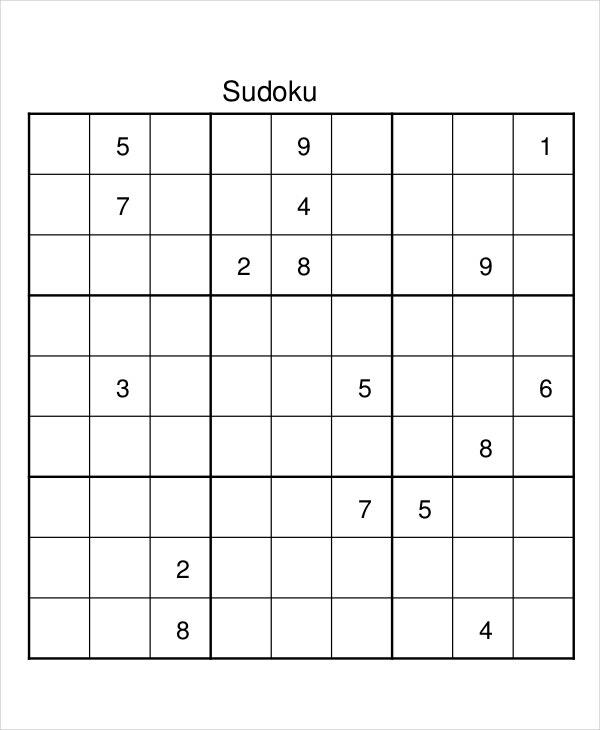 Play an interactive sudoku. You may also see Clipart Websites. > How to Play Sudoku? Sudoku puzzles are driven by logic. 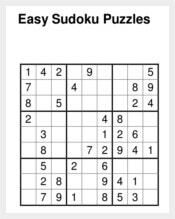 The objective of the sudoku is to fill the empty cells or grids. Only one number can be filled in each cell. However, sudoku puzzles are of various types. While few are having only one solution, others may have more than one solutions. But all the numbers in a Sudoku should be unified by the same logic. You may also see Valentine Crafts. > What are The Rules of Sudoku? 1) Numbers should be from 1-9. 2) The same number should not repeat in a single grid. 3) The grids should match variant grids. 4) The same number should not repeat in the same row or the same column. Some Sudokus take hours together to crack. One mistake can squeeze you entirely. Sudokus furnish your brain power. That’s not it. They keep your mind active all the day. They tease you and teach you how to find various solutions in a given time. Also, you will hone your concentration power. Above all, deciphering a Sudoku will boost your confidence levels and makes you happy. A euphoric high that everybody should experience. You may also see Fabulous 3D Textures. > When was Sudoku Invented? The modern Sudoku was most likely designed by a 74-year-old puzzle constructor named Howard Garns, from Connersville, Indiana, and was first published in 1979 by Dell Magazines. But that was based on arithmetic rather than on logic. The logic based Sudokus are a recent development. Now the Sudokus took a whole new turn in its appearance and logic behind that. You may also see Puzzle Piece Template. > What are the Different Types of Sudoku? There are many types of Sudoku: Different Grid Sized, Color, Image or Symbol, Word, Jigsaw, Samurai, Diagonal, Diagonal Even, Diagonal Odd, Even, Irregular, ISOSudoku, Killer, Kropki, Little Killer, Lucky Seven, Odd, Parquet, Skyscraper, Sudoku-X, Irregular Sudoku, Alphadoku, multi-grid Samurai etc. Myth 1: Sudoku is a game for mathematical geniuses,this keeps many away from the crossword. However, the fact remains that Sudoku is sheerly designed on the basis of logic. Math is just an element in it. It has nothing to do with the advanced equations and other methodology. All you need to have is the zeal to crack the puzzle. Myth 2: There are more than one ways to crack a Sudoku, an ideal Sudoku will have only one solution. Those Sudokus which are having multiple solutions are not the proper ones. Sudokus are inarguably a healthy practice to keep your mind sharp. 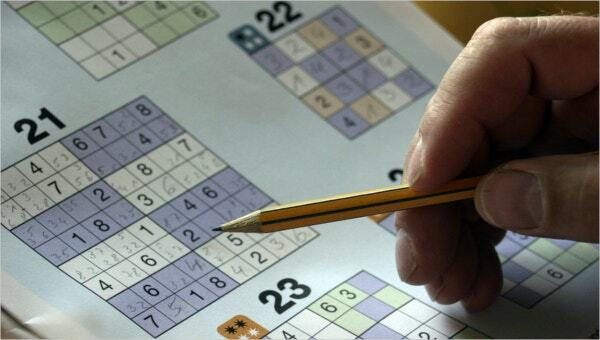 Now, many Sudoku generators are available online and it’s not hard to find one for you. If that is not enough, you can take part in Sudoku contests on the web and meet Sudoku enthusiasts.